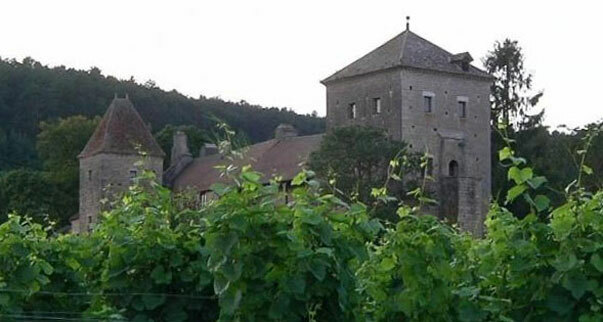 One of Burgundy’s most precious assets was recently purchased by a Chinese business man. 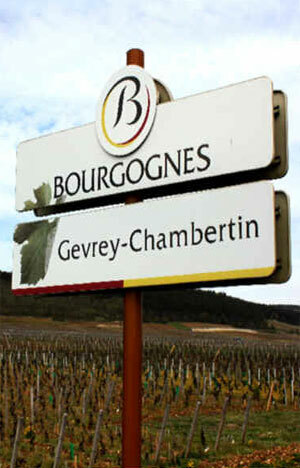 The Gevrey-Chambertin château and its vineyard were sold for 8 million Euros. Potential local buyers could not compete with such a high offer. This type of monetary transactions is not unusual for the Bordeaux region, but it has remained unseen in Burgundy… until today. Understandably, the sale of the château triggered angry reactions from the locals. For them, it has become practically impossible to buy those “grands crus”, high-end vineyards and domains, which have recently increased in value due to foreign investors high interest. Unlike its rival Bordeaux, Burgundy remains dominated by relatively small estates run by winemakers who, regardless of how prosperous they may have become in recent years, regard themselves as farmers first and foremost. Properties generally get passed down from generation to generation, making foreign ownership relatively rare, again in contrast to Bordeaux. Gevrey-Chambertin is one of the most distinguished Burgundy wine, and the most famous appelation on the 1360 acres of Côtes De Nuits. Today, it’s 7 small acres that sold at a very high price, raising the regional average to new standards. Those 7 acres that once were cultivated by monks, are now owned by Chinese investors. Read more popular wine quotes from Emperor Napoleon Bonaparte and other famous people, here.